The Marie Keating Foundation is marking 20 years fighting breast cancer with a series of events this October. The Foundation was established in 1998 by the Keating family after their mother, Marie Keating, died from the disease. 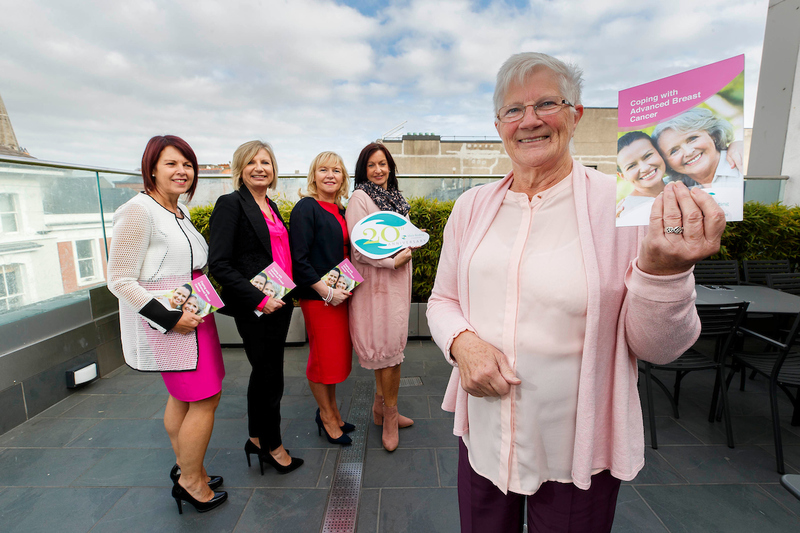 The Foundation kicked off Breast Cancer Awareness month with the launch of it’s latest patient support resource, a Coping with Advanced Breast Cancer booklet, supported by Novartis. 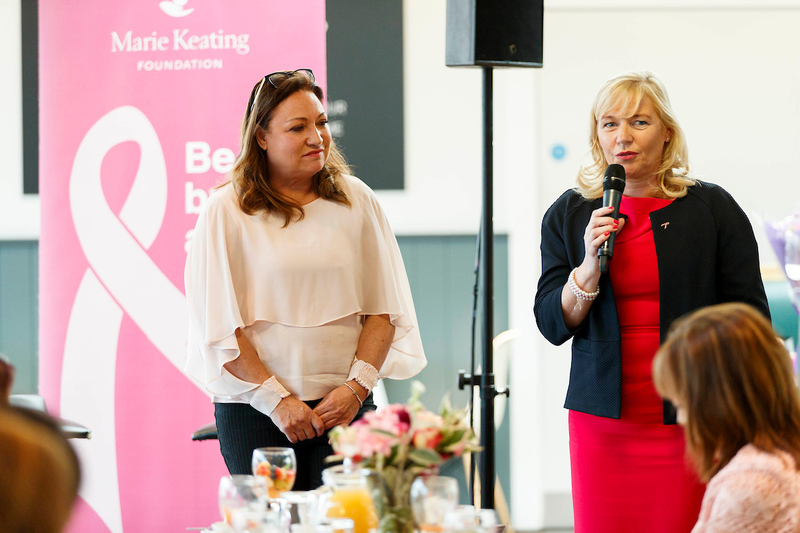 The booklet was launched at a breakfast event held at the Marks & Spencer Café, Grafton Street and led by breast cancer survivor Norah Casey. I was honoured to be invited to the event, attended by women who have come out the other side of their breast cancer journey as well as those living with advanced breast cancer, in the spirit of bringing together both breast cancer communities. In the 20 years since the Foundation was established, the prognosis for breast cancer caught early has improved, with five-year survival rates now at 83%. Treatment options for those women diagnosed with metastatic or advanced breast cancer have also improved and more women are living successfully with the disease than ever before. It’s estimated that approximately 37,000 women in Ireland are currently living with breast cancer. In contrast, more women than ever are being diagnosed annually. 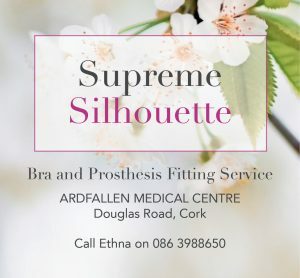 According to the National Cancer Registry Ireland, 3,516 cases of breast cancer are diagnosed each year, which has risen steadily since 1998. The Foundation, over the last two decades, has run numerous awareness campaigns and support services for women with breast cancer. Their Survive and Thrive programmes help women who have completed their treatment to make the transition to their ‘new normal’. 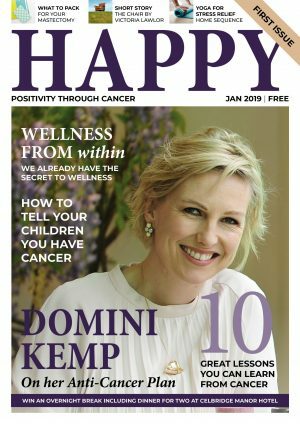 Their Positive Living workshops are held for women living with advanced breast cancer, helping women cope both psychologically as well as physically. This year marks a very important milestone for the Marie Keating Foundation. It’s 20 years since the Foundation was set up, following the death of Marie Keating from breast cancer in 1998. After losing their mother, the Keating family promised that they would do everything they could to bring an end to cancer. The Marie Keating Foundation helps men and women prevent cancer, detect it at earliest stages and supports them through cancer diagnosis, treatment and survivorship. Through its community information service, the Foundation’s nurses have talked to over 260,000 people about the causes and risk factors of cancer. The Foundation offers national awareness and education programmes covering the most common cancers affecting people in Ireland, including bowel, breast, lung, prostate and skin cancer. Through its Comfort Fund, the Marie Keating Foundation provides financial assistance to people who are receiving treatment for any kind of cancer and who find themselves in financial difficulty as a result. In 2017 alone, over 530 families received assistance from the Comfort Fund. The Marie Keating Foundation supports cancer patients and survivors through its Positive Living and Survive & Thrive programmes, which are run nationwide, free of charge, for men and women. Over 1,000 cancer survivors have attended courses and seminars since the programmes’ inception in 2014. 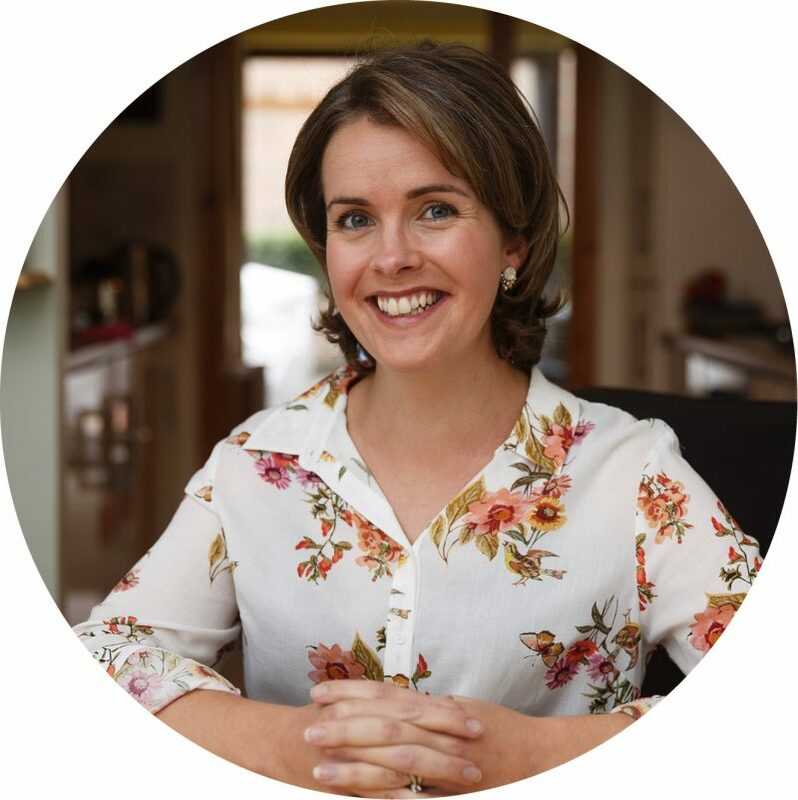 The Survive & Thrive Programme is aimed at anyone who has come through treatment adjust to their ‘new normal’ and offer practical advice and help in many areas of life including diet and exercise, emotional support and adjusting to returning to work. 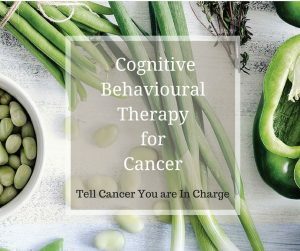 The Positive Living programme is for men and women living with advanced cancer and their specific physical and psychological needs. Monday, October 8 – Survive & Thrive Fashion Show, Ballsbridge Hotel, Dublin. 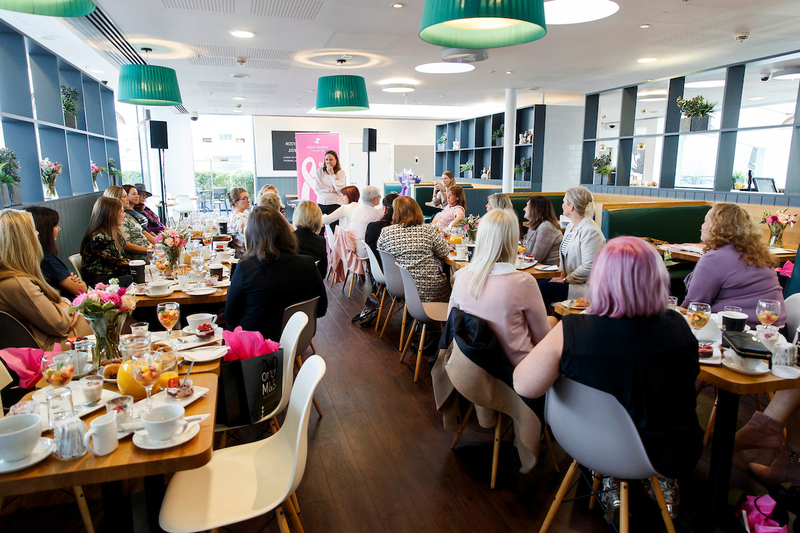 The Marie Keating Foundation will host its annual fashion show with 14 supermodels who are breast cancer survivors and 10 professional models wearing clothes from Dorothy Perkins and Wallis. The audience includes up to 250 friends and family members of cancer survivors making this a very special celebration of cancer survivorship.